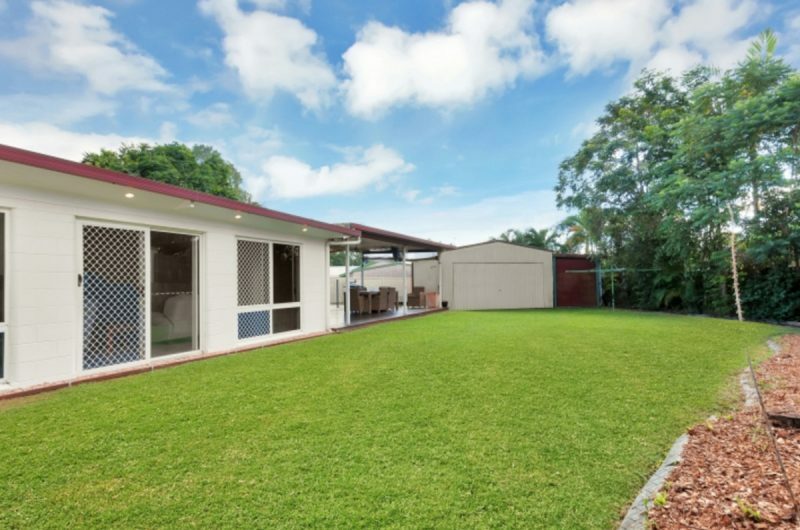 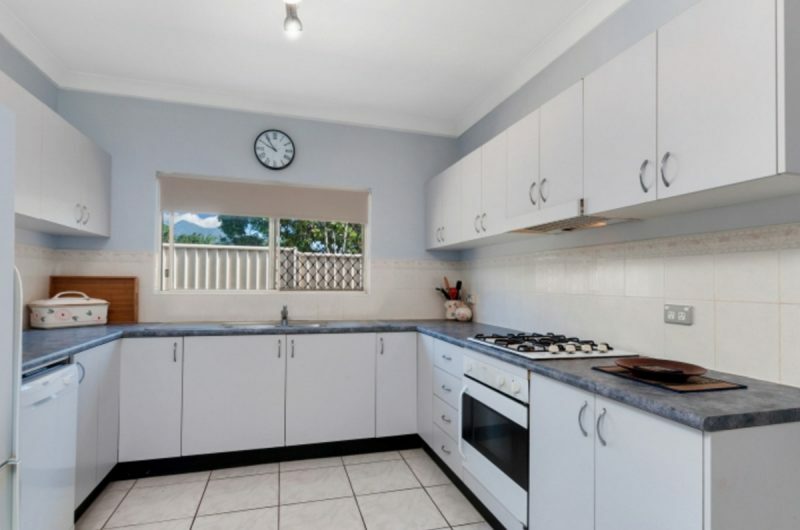 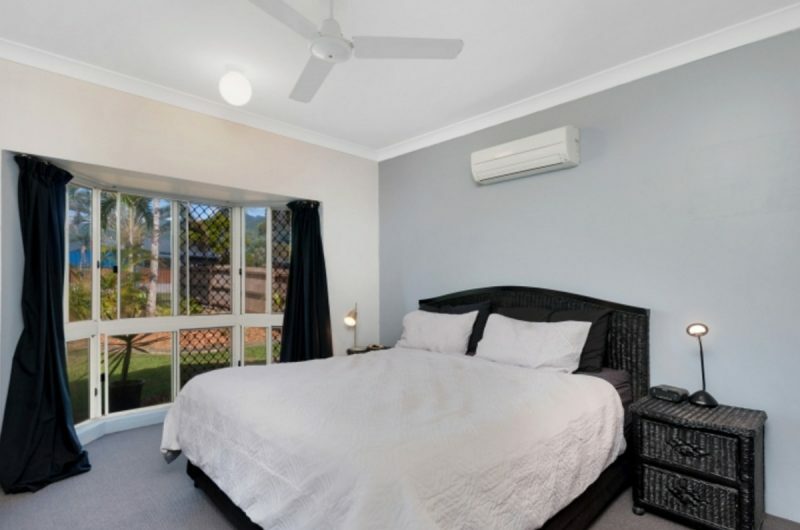 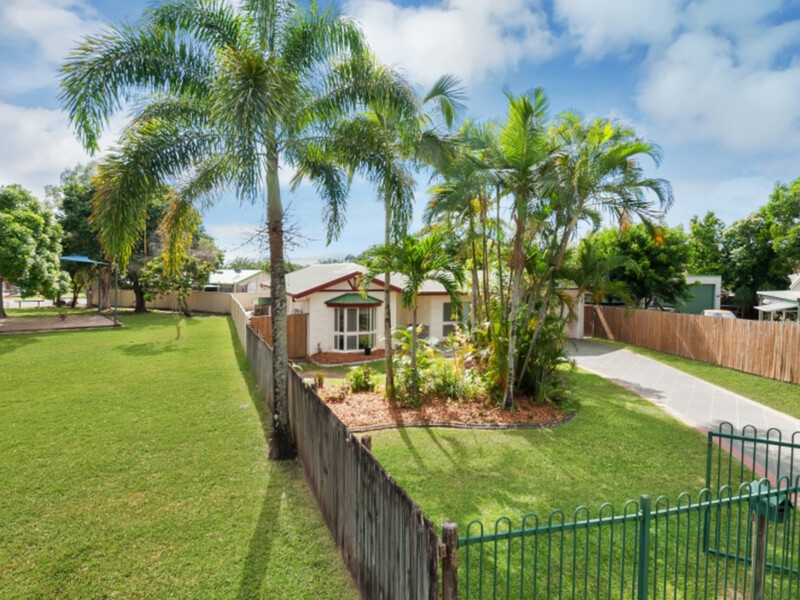 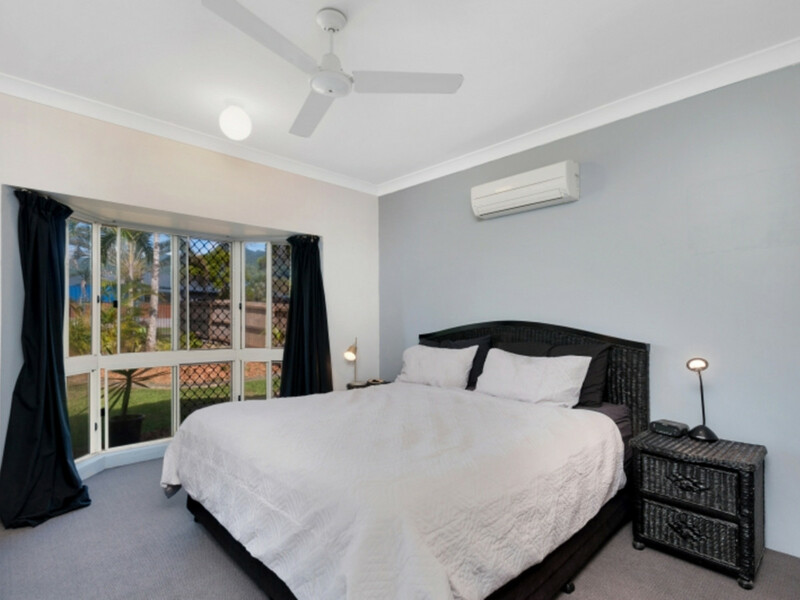 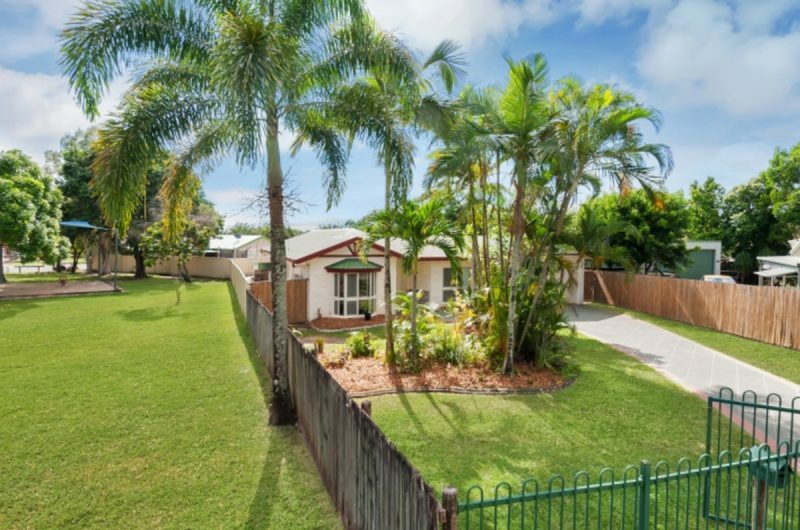 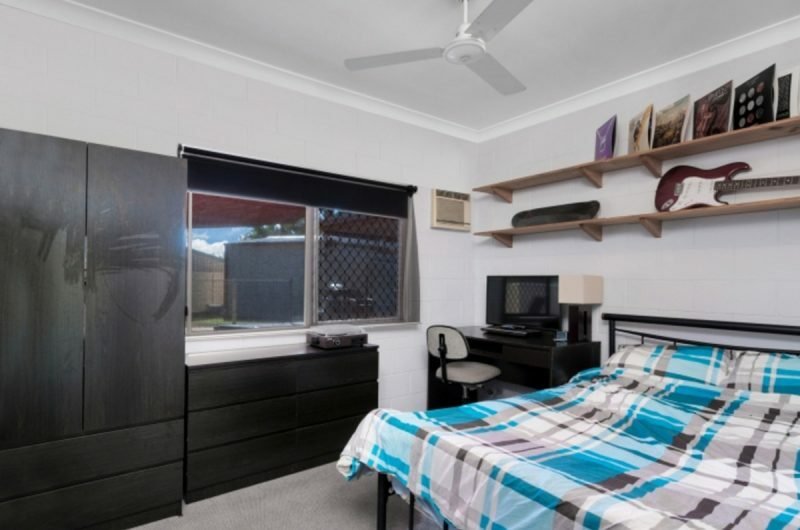 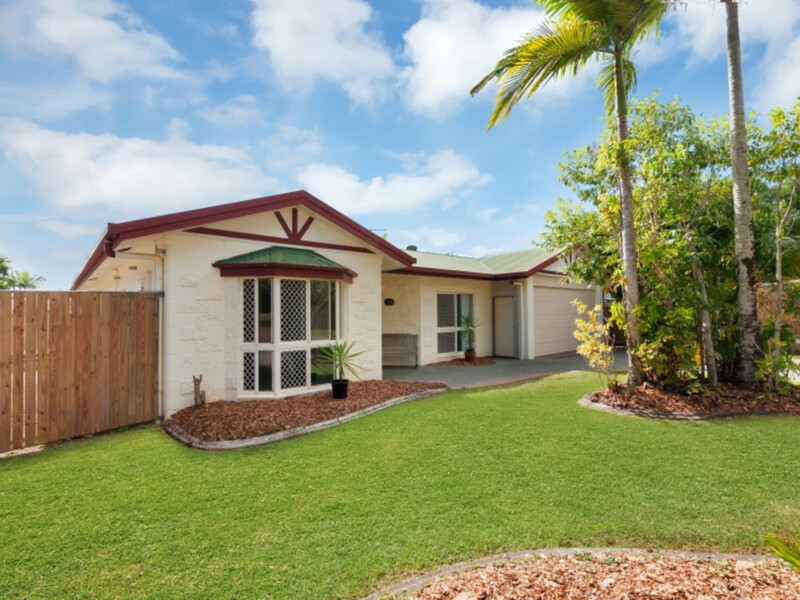 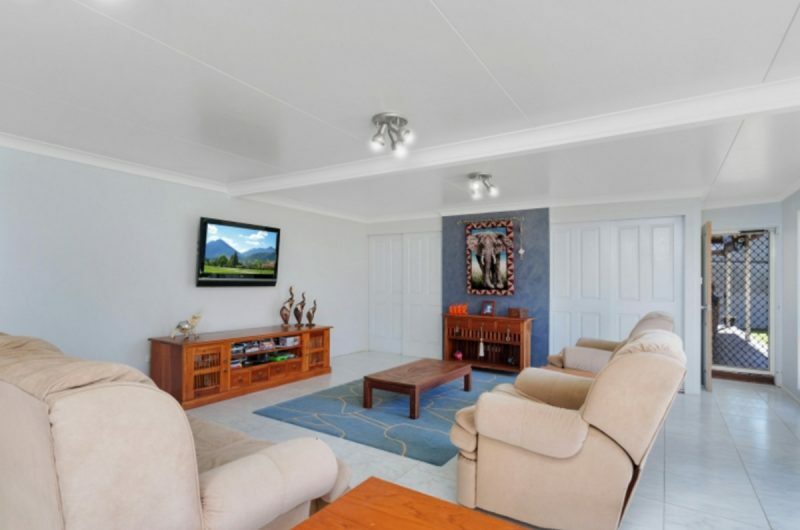 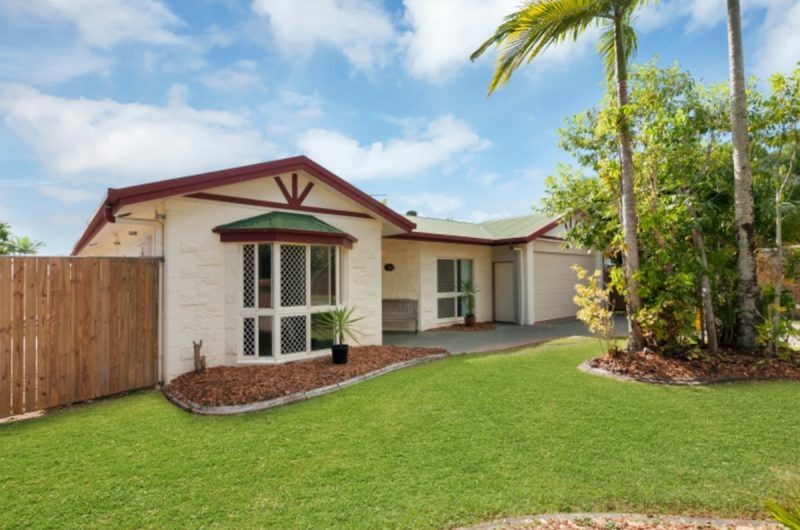 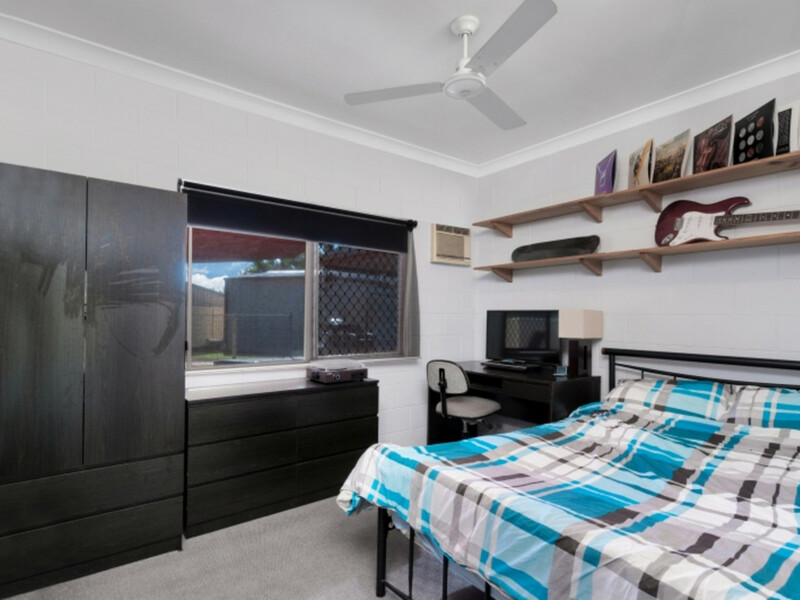 This block home is sited on a large fully fenced block of 993m2 in a quiet cul-de-sac and next to a park. 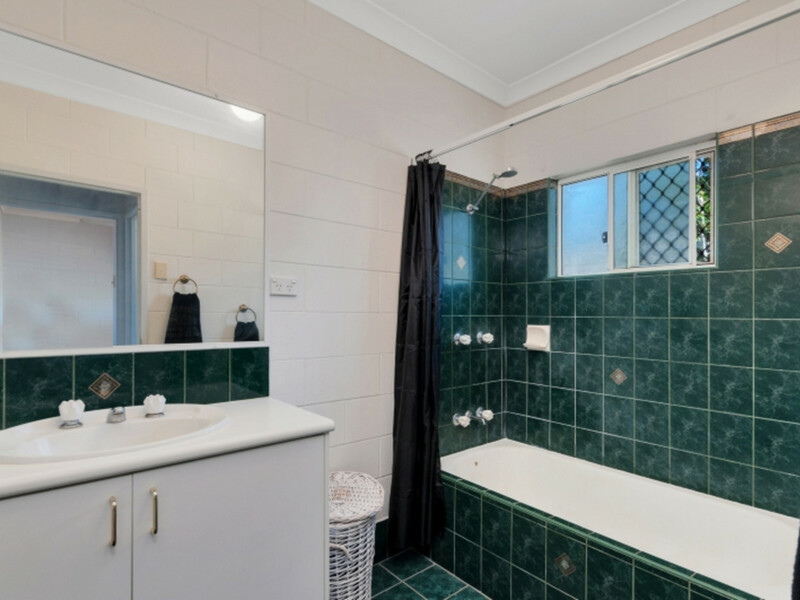 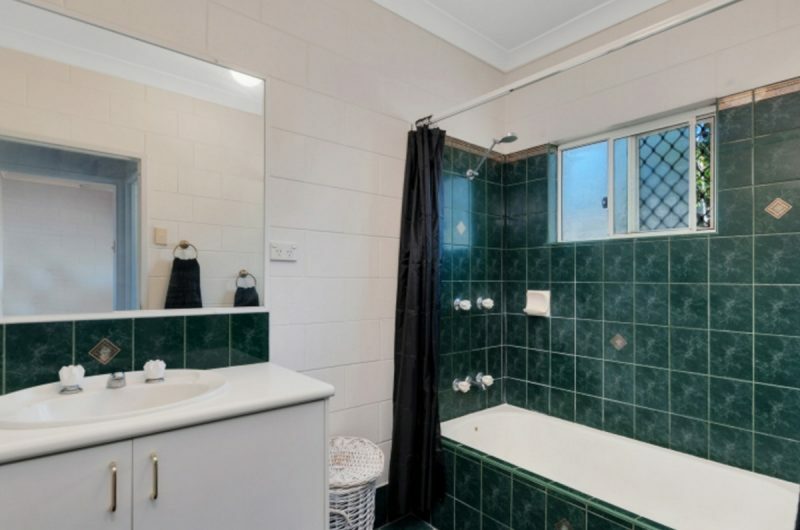 There are 3 bedrooms, main with ensuite. 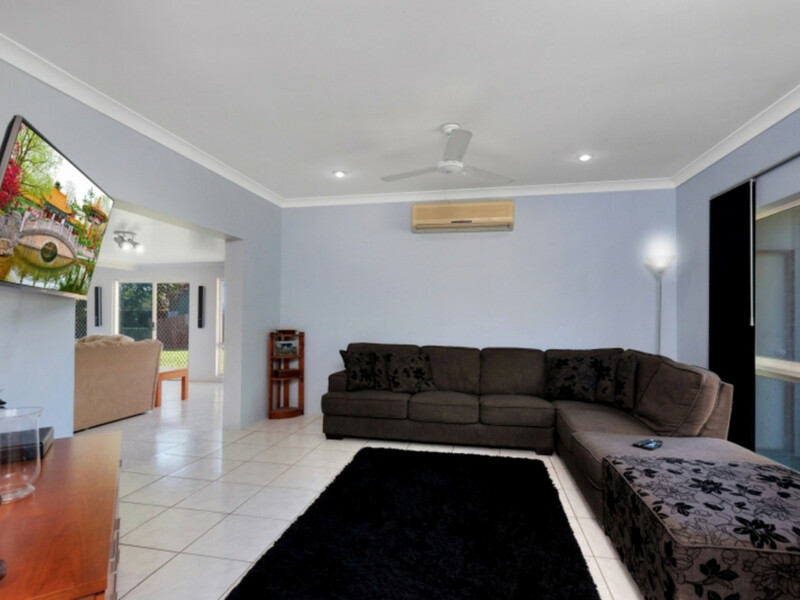 The lounge is separate from a huge family/rumpus room and also a separate dining room adjoining the kitchen. 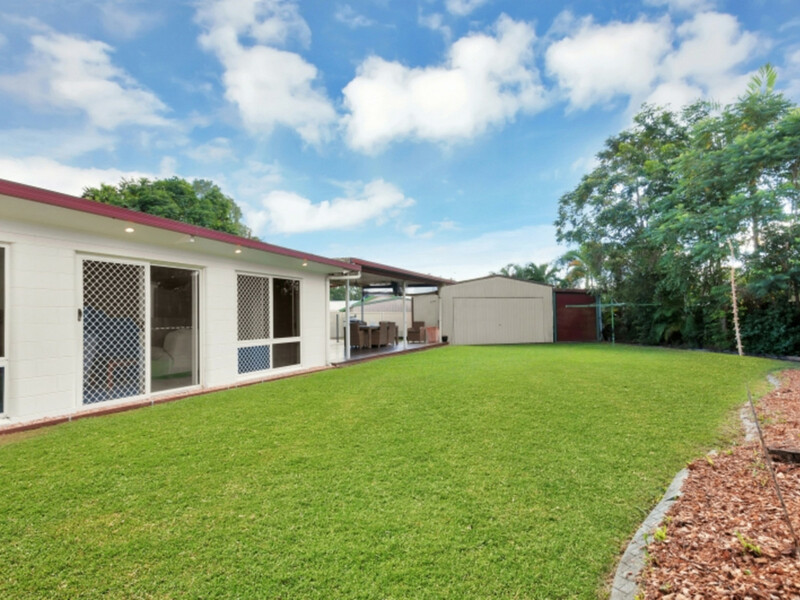 The double garage has a rear roller door giving access to the back yard and 9m x 6m shed. 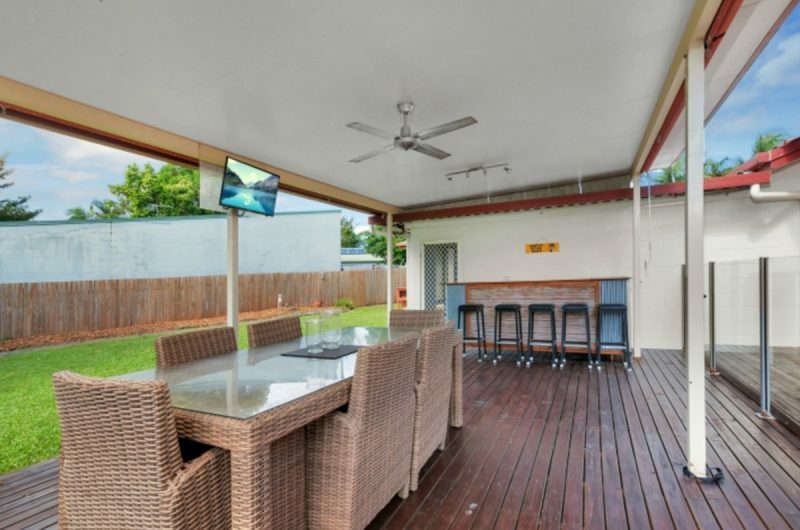 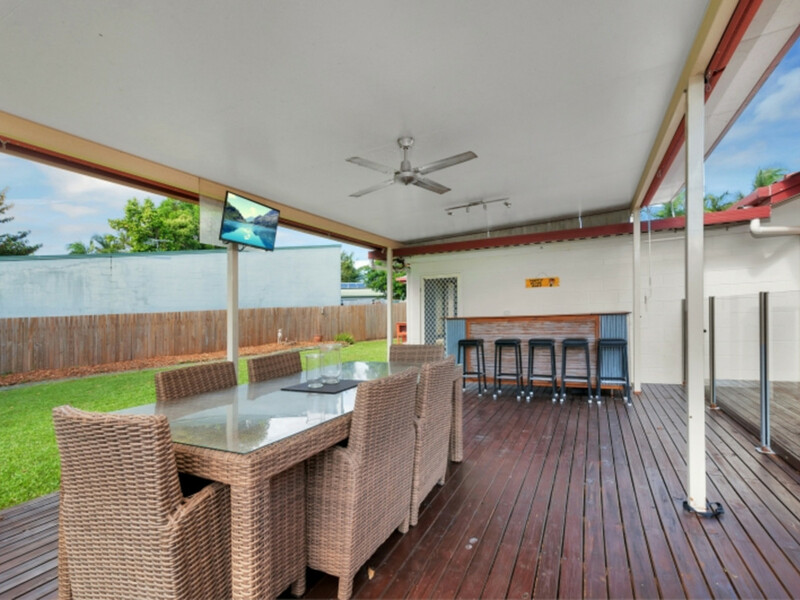 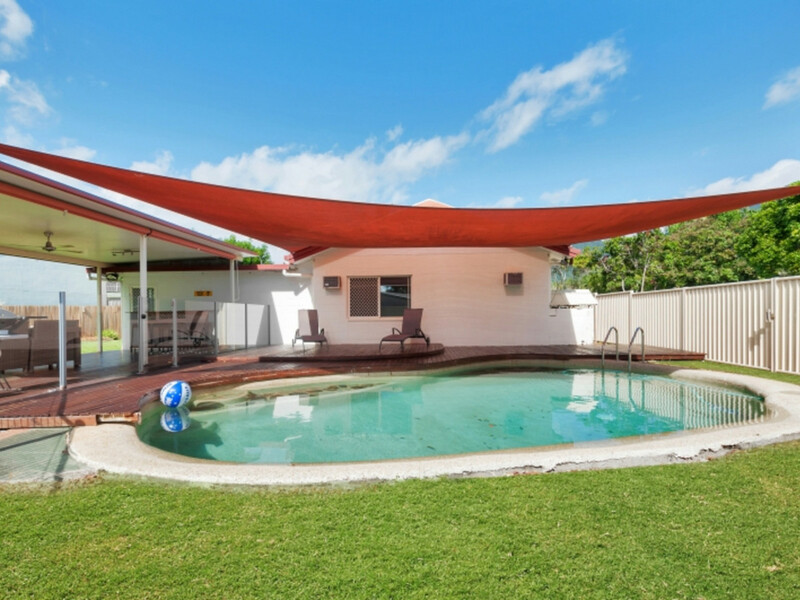 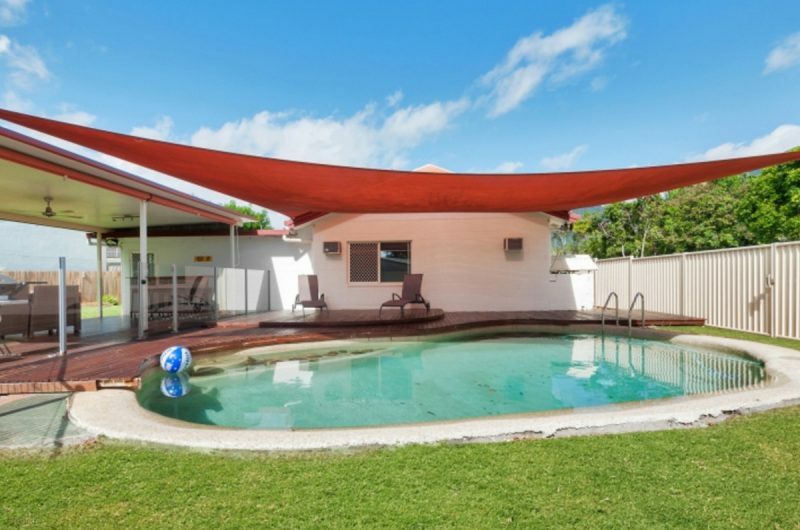 Out the back is a covered entertainment deck overlooking a sparkling inground pool. 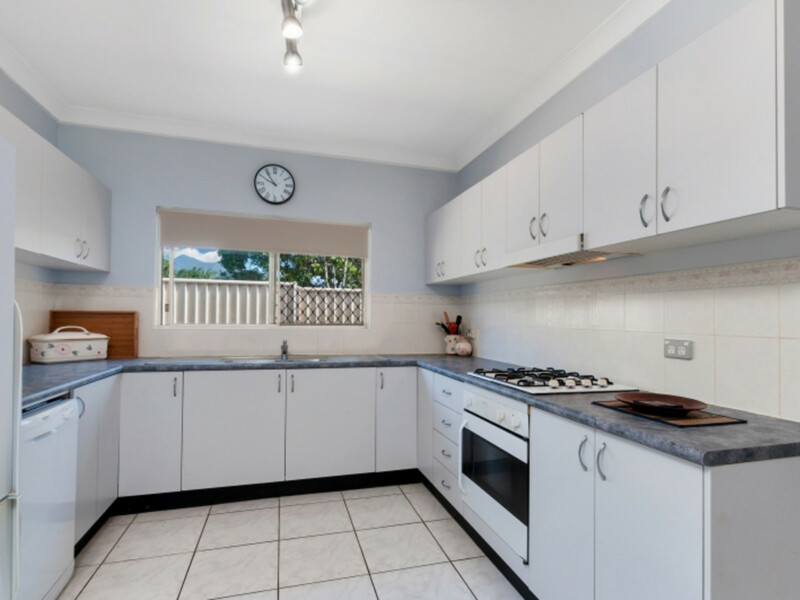 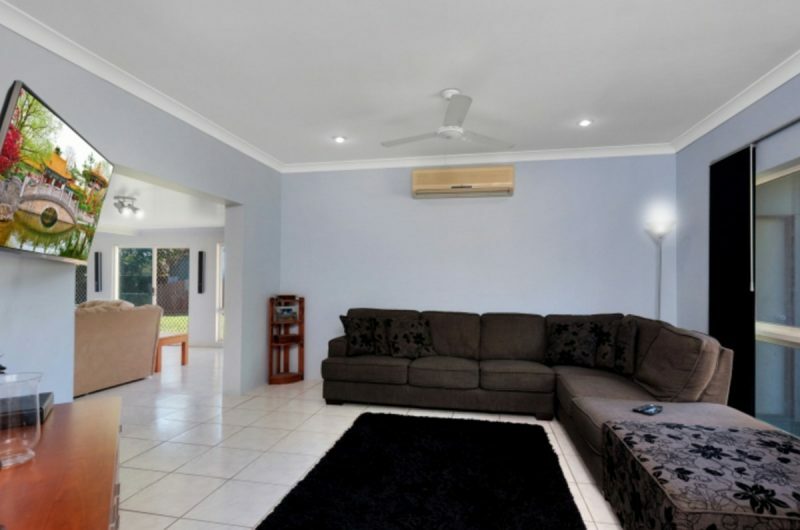 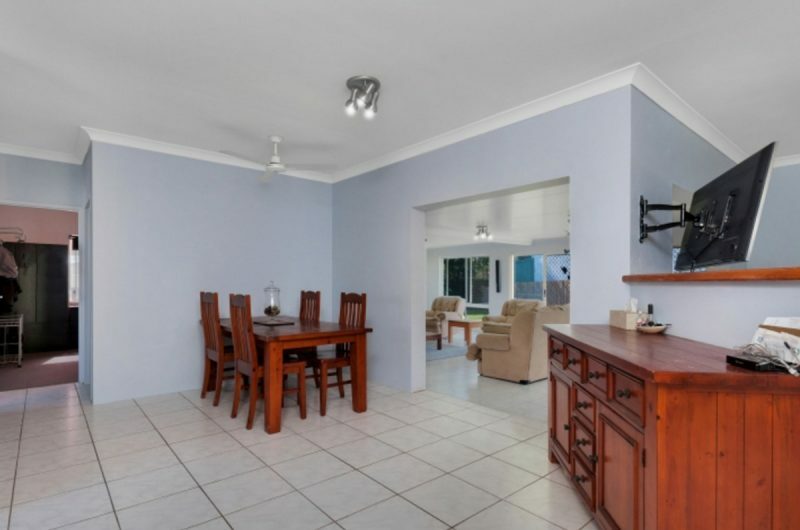 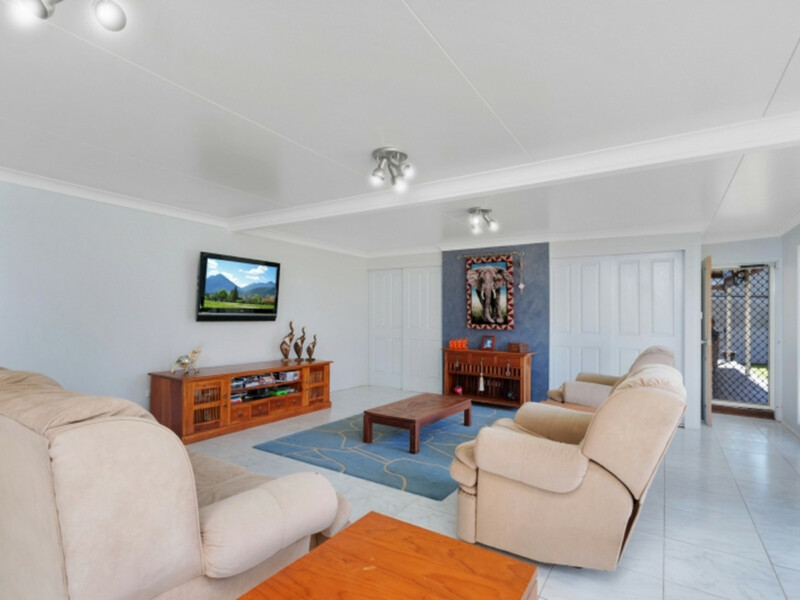 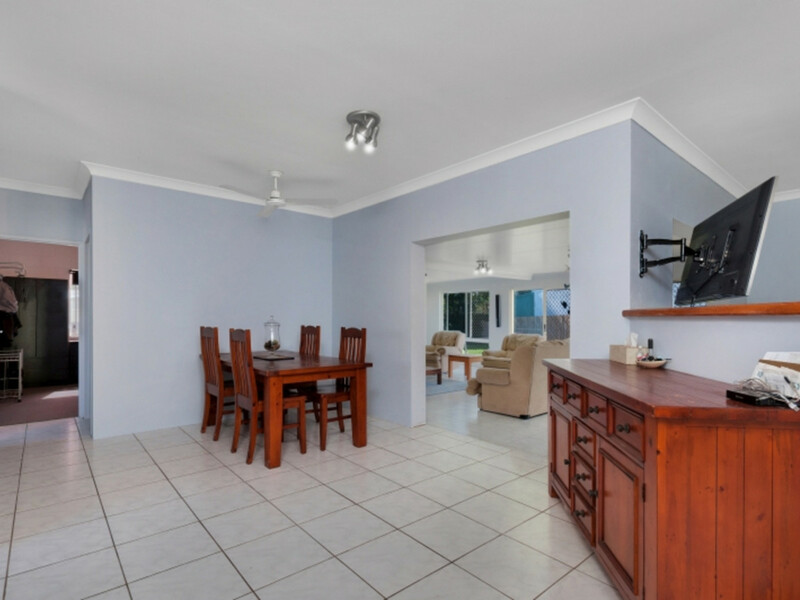 This great family home is sure to sell quickly so make your appointment today to view.